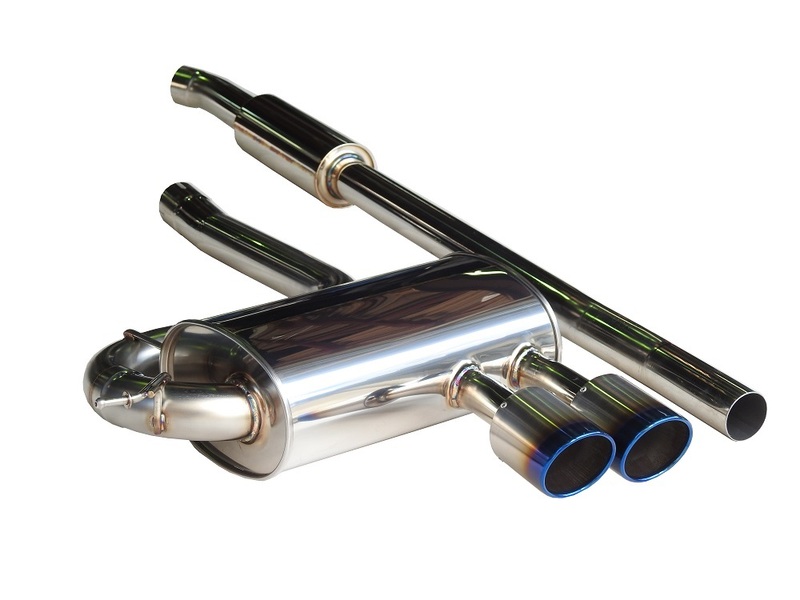 ARQRAY EXHAUST SYSTEM is produced in complete own company.play an active part in a factory. 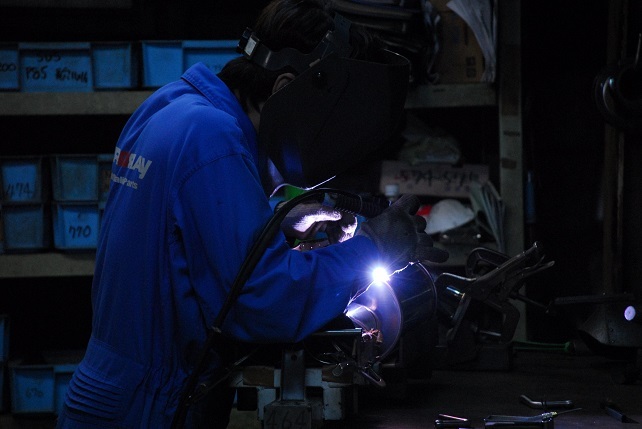 As fot the welding work, skilled craftsmen perform a muffler assembly operation by manual labor one by one. Further more with a pipe, the glass wool which we care about the durability notto mention performance, and it is produced and selected carefully pour power into production of each part and to maintain performance / sound quality / volume.